Prayer card is based on the call to discipleship in Matthew 28 and an affirmation of the leadership belief statements for Catholic educational leaders for the 21st century. 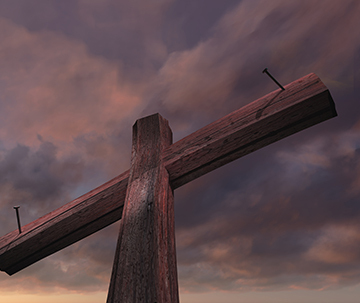 Offers selected statements from To Teach as Jesus Did and encourages Catholic educators to reflect on their commitment as it relates to students, the ministry of teaching, and the community. This book explains the instructional program of a Catholic school. 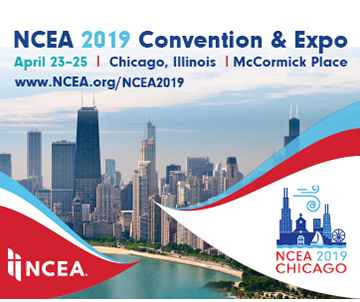 Part of the NCEA Keynote Series. Part of the NCEA Keynote Series, this book discusses the functional aspects of operating a Catholic school as well as its governance structure. A speech given at the Tradition and Transitions conference co-hosted by NCEA and the Institute for Church Life at the University of Notre Dame in June 2005 serves as the basis for this book. This conference was aimed towards Catholic secondary school religion teachers, campus ministers, and service directors. Bishop Bennett has a valuable perspective on Catholic schools that is rooted in his experiences as a former high school teacher, principal, and president. ¡Las Chancletas No Son Una Opcion! En esta guía útil los autores, con sus propias experiencias como profesores y administradores, ofrecen ideas maravillosas y sugerencias para mejorar la profesionalidad de todos los educadores. This program is intended to help the faculty celebrate the already visible signs of Catholicity and actively create within the fabric of the school an even deeper commitment to the lived tradition of the gospel. 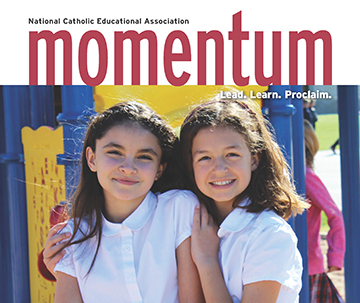 This second edition of one of NCEA's most popular publications provides updates and additional insights for enhancing the professionalism of all Catholic educators. Part of the NCEA Keynote Series, this book is for those who teach of Jesus Christ as the presence among us of the living and true God. Part of the NCEA Keynote Series, this book details Catholic schooling as the "phenomenon of which all can be proud: the Roman Catholic Church, its leaders, the laity whose sacrifices made it possible, the clergy who worked for it, all who had the vision to make it different from any other in the world, and - especiallly - those religious, lay teacher, and administrators who worked and continue to work very hard for it with little material renumeration."